I love to keep the holiday cards that I receive but it usually gets to the point where I have to make some tough decisions on which ones to save. 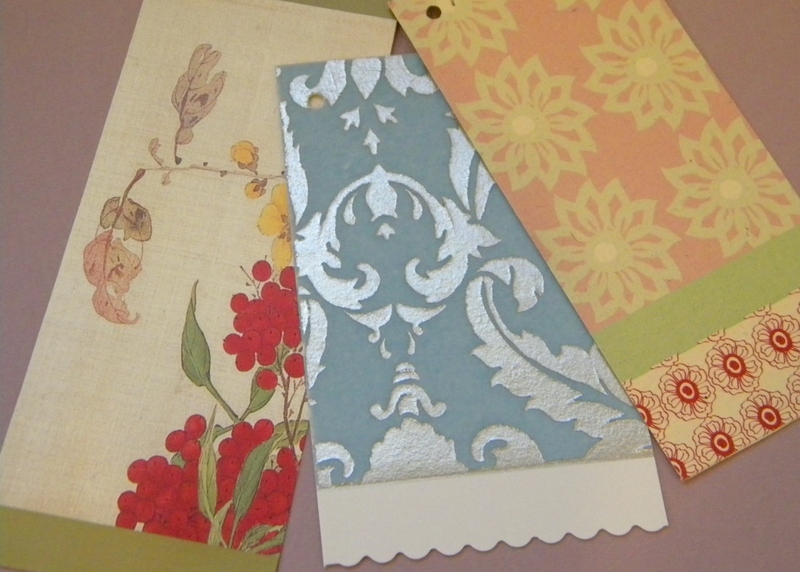 Rather than throw them away, I upcycle them and make gift tags. These are so easy to make. Just cut up holiday cards using decorative edging scissors or shape cutters. Punch a small hole in the corner and add ribbon or string and you have gift tags ready for the next year. 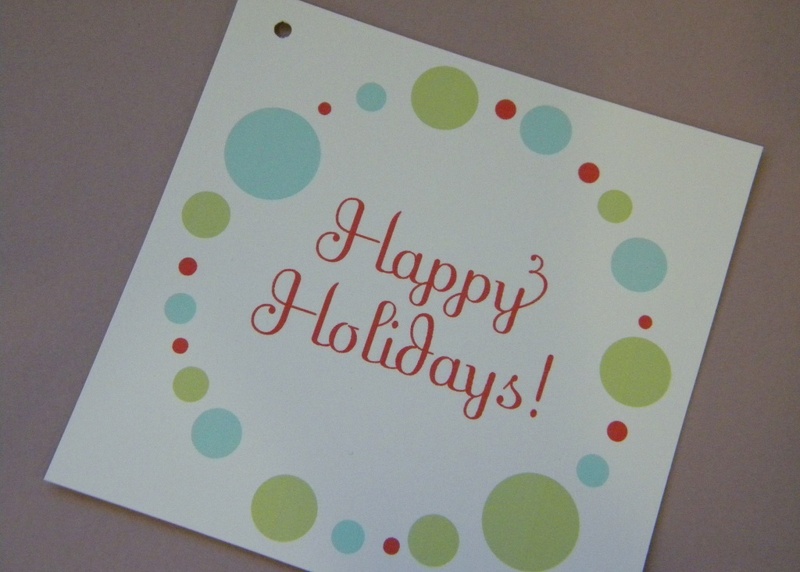 Holiday cards are usually printed on nice stock, have beautiful imagery and can be used on a variety of crafts. What do you do with the holiday cards you receive? Leave me a comment or send me an email with photos. 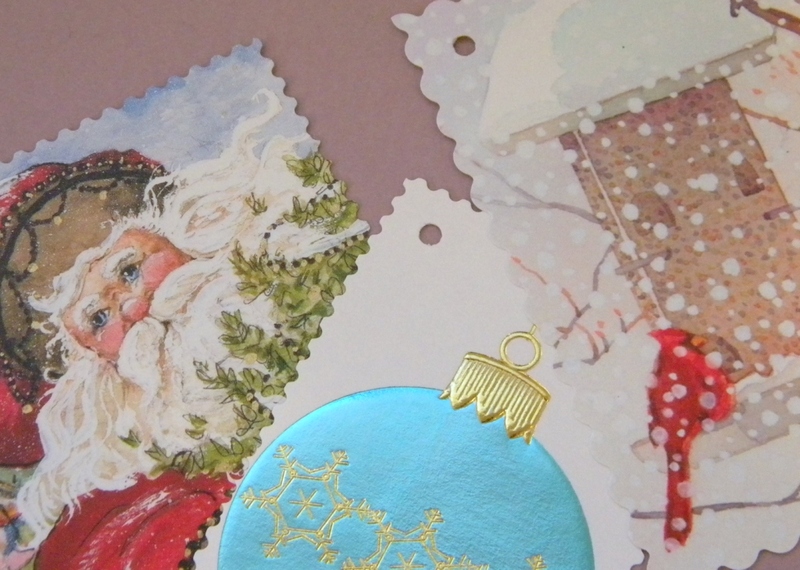 I’d love to feature your holiday card upcycling idea. I keep the really pretty ones to hang on my kitchen cabinets. Then I find some to make my grandchildren each an ornament every year. And I use them to embellish my own cards that I make. This is the first year that I am making all of my cards. Five more to do then I can mail them out. Last year I hung ours on a metal wall hanging but not sure yet this year. 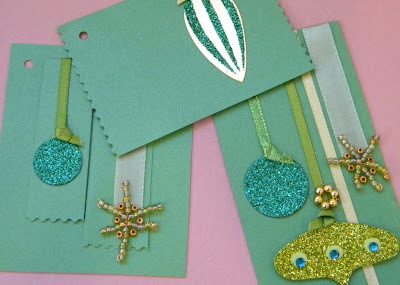 This is a really good idea- I will have to check mine out and see if I have some that would make good gift tags. Thanks for sharing at the Holiday Hookup! I do this too, but yours are more beautiful than mine! Check out my other ideas for reusing Christmas stuff.